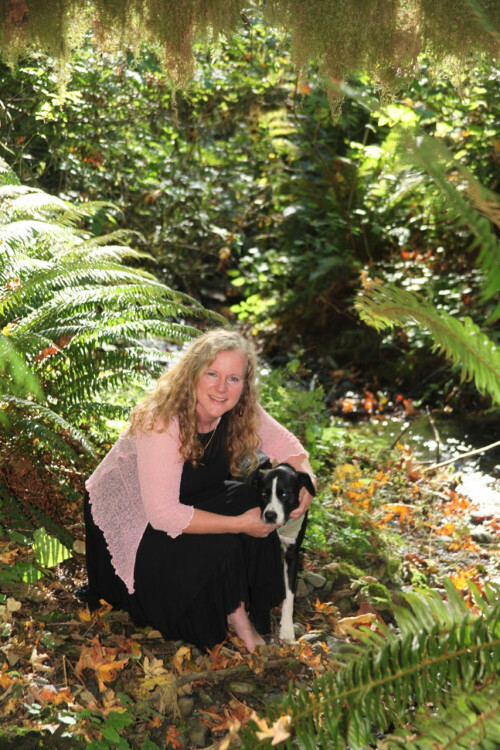 Nicola Pearson talks about her new book "The Gift"
The Gift is about animal care and caring animals and the magic that happens when the two intersect. 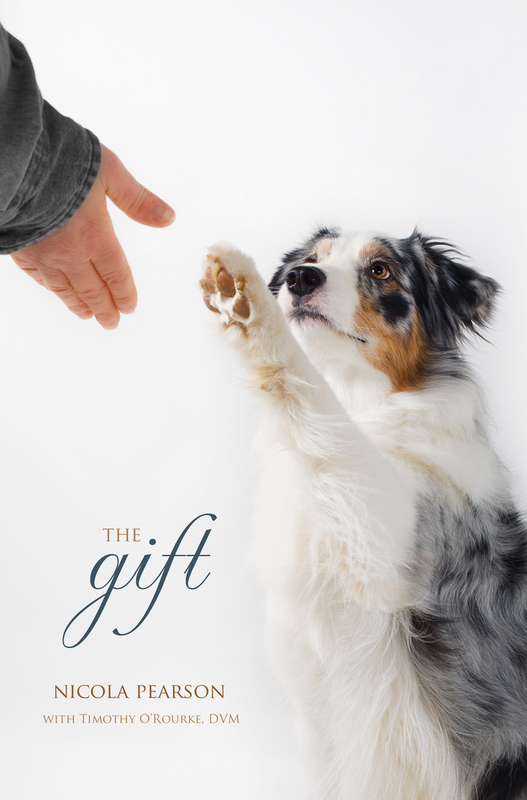 The Gift - When a near-death stray dog is left outside Riverside Animal Clinic in Mount Vernon, Washington, Leo Friel, DVM, has no idea how saving this dog’s life will impact his own. Leo’s personal life is a mess and the only thing helping him hold things together is his work with small animals. His vet tech, Mac, knows this and struggles to keep Leo’s schedule on track when the distractions of his divorce complicate his workload. But when the clinic is threatened—and not just by Leo’s divorce—the vet finds the little stray to have an uncanny ability to guide him away from the danger.